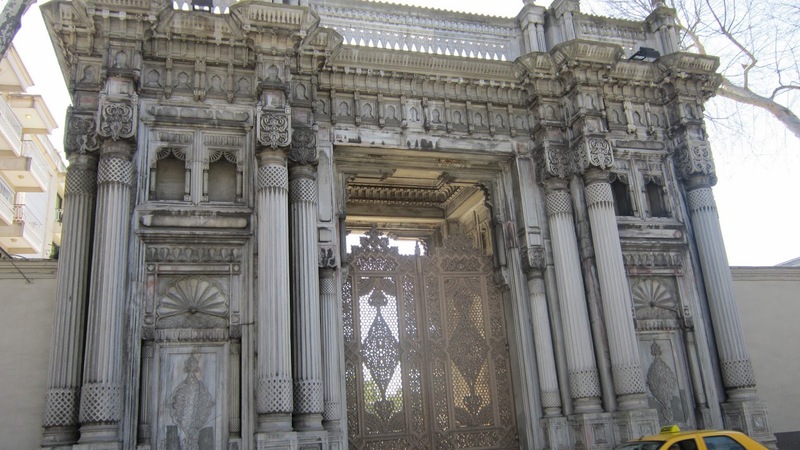 The Palace was commissioned by Nevşehirli Damat İbrahim Pasha for his wife Fatma Sultan in 17th century on the ground then known as Kazancıoğlu Gardens. During the infamous Tulip Era, the palace gardens hosted light watching festivities where candles would be placed on turtles roaming the gardens, and on clams released on to the shore. 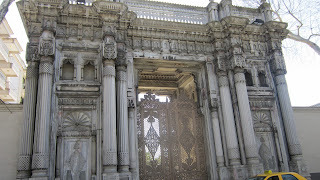 As such, the palace earned the nickname çırağan, “light” in Farsi. In Mahmut II’s reign the palace was destructed and another palace was built. 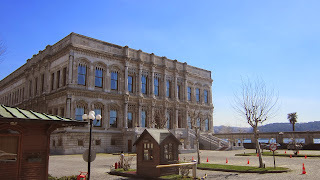 This one as well was destructed as Abdülmecit wanted to replace it with a western style palace; however when he died, Abdülaziz ordered the palace to be finished in eastern style. The architects of the palace were from the famous Balyan family. 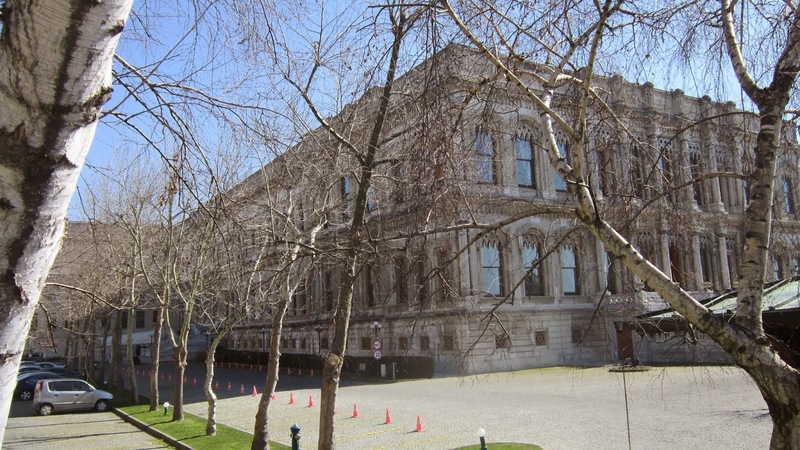 Used as the parliament in 1909, the building and many valuable artifacts such as Abdülhamit II’s private collection and Murat V’s library were destroyed in a fire. The only part of the palace that made it to our times is the granite bathhouse (hamam) of the palace. During the occupation of Istanbul, The French army occupied the building and it was called the Bizo Barracks. The Islamic monastery graves were destroyed during this occupation since soldiers believed there were gold inside the graves. Handed over to the municipality in 1947,in 1968, unfortunately the centuries old trees of the garden’s palace were cut down and the Beşiktaş Stadium was built. Used as a hotel since 1992 and occupies 76360 square meters. There is a bridge to visit the neighboring Yıldız Palace. 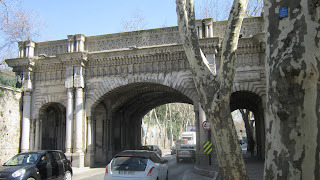 Us; Istanbul Tracers, we pass under this bridge a lot, we hope that this bridge will stay safe for a long time. You can click here for more information on the palace.